You'll Love Your Leslie's Curtains & Blinds! Leslies Curtains & Blinds provide clients with high quality soft furnishings and we also work in conjunction with architects and project builders offering a turnkey service. Whatever your design preference - we typically manufacture and supply customised Australian made curtains, shutters, roller blinds, roman or pleated blinds with the ability for motorisation. Plus we also supply and install external roller blinds, awnings and residential / commercial automated solutions. Leslies Curtains & Blinds are committed to creating unique interiors and design solutions. Our distinctive service includes design consultation, professional measuring, local production of customised home or office fashions and experienced installation. 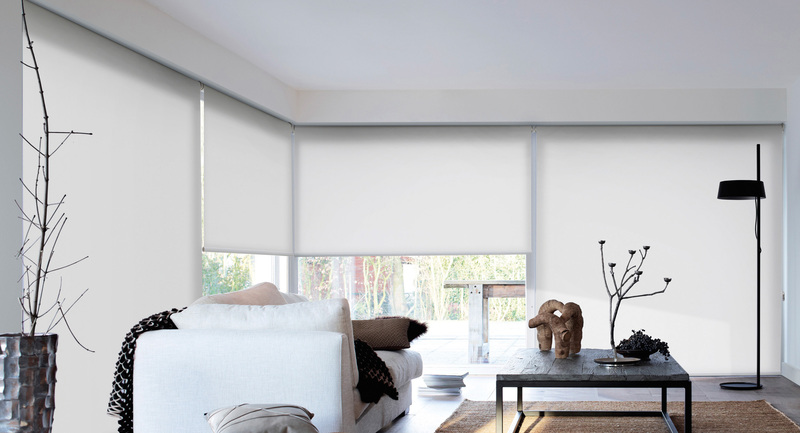 Roller blinds are the latest in interior trends, colours, heat / glare reduction and automation options which are made to order. Modern, traditional or contemporary. Various materials available including aluminum, cedar and vinyl wrapped panels. We have a showroom full of the latest samples that will suit your home and budget. Plus we can come to your home and assist with the selection process.